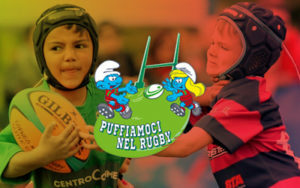 The Rugby Youth Festival in Portugal is one of the best rugby tournaments in Europe for underage teams and school teams. 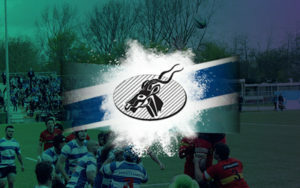 With 80 sides from all over the world travelling to this beautiful city, the rugby is always of a high standard and a great opportunity to test your team. This two day event has competing categories for girls and boys teams with an age range of U13, U15, U17 & U19. The festival is held in the Lisbon University Stadium Complex where there is a mix of all weather pitches and grass pitches. Not only will there be entertainment on the field of play but off it and there is a real party atmosphere with fun activities on site including rock climbing, a zipline, food stalls, bars, trampolines and much more! 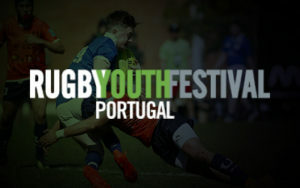 Rugby Youth Festival in Portugal. 13th & 14th April 2019. Training facilities will be made available for your team to allow you to get prepared for fixtures against suitable local teams, which we will organise. 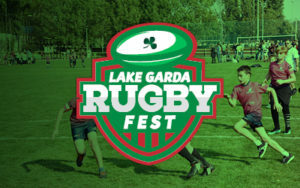 The International Rugby Festival in Lisbon is played on a 4G pitch. More information on this festival can be found here. 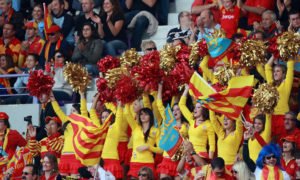 After the day of rugby and there will be time for group activities with your team to enjoy your tour together. With so many options in Portugal to take your team, the biggest challenge will be deciding what to do! 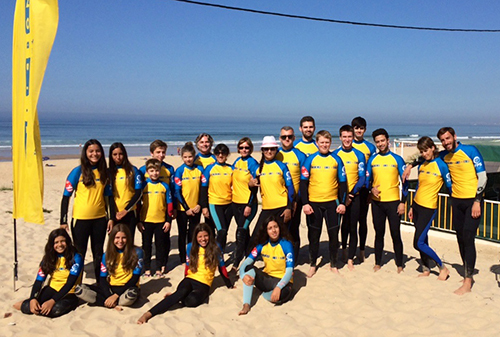 Why not surf the ocean waves on the beautiful sandy beaches of Lisbon? 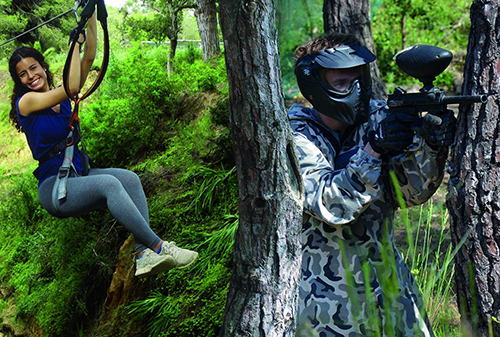 Take your group on a paintball challenge or zipline through the trees in the adventure park. Whatever you decide to do with your team and you will have a blast on tour in Portugal!